Contact us when it's convenient for you! 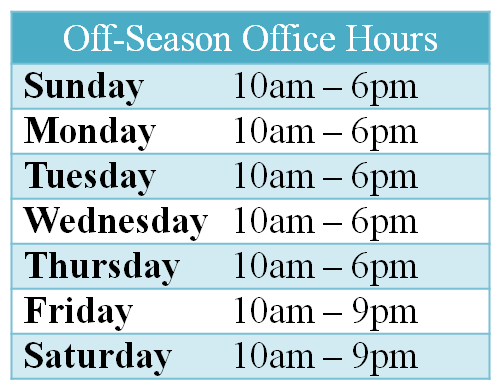 We are available after-hours by phone, voicemail, & email. Give us a call at 410-289-8581 with any and all questions. We are happy to answer them!